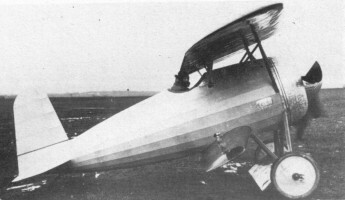 The V.I was the first aeroplane completely designed by Platz. The V. 1 (Verspanungslos 1 = cantilever wing), was a very advanced machine for its time, but unsuitable for military purposes. It was purely an experimental aeroplane, as was the V.2, a similar design with an in-line engine.